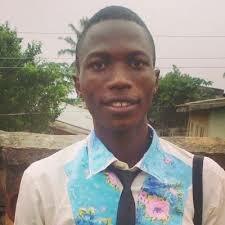 Facebook Policy: Users Are Banned for Posting "Men Are Scum"! 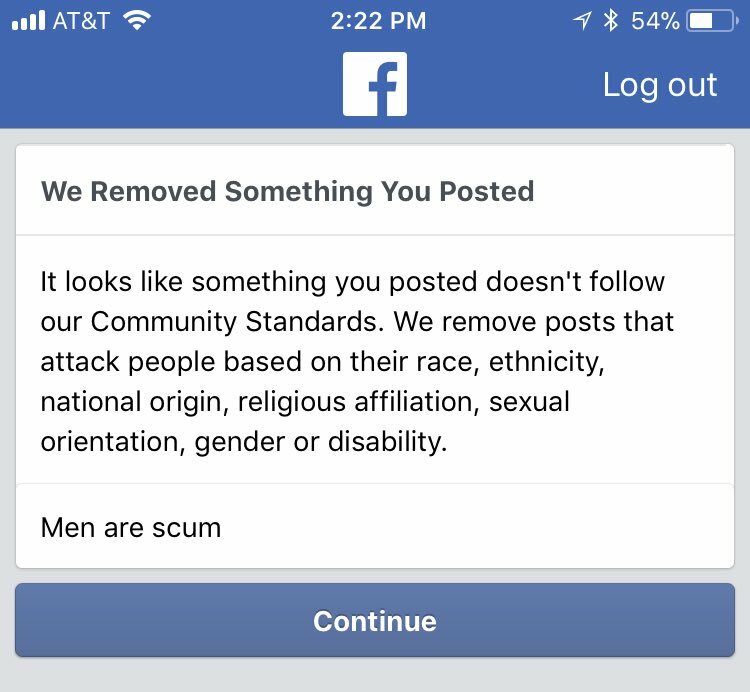 The most used and world’s largest social media network, Facebook gets any user posting “Men are Scum” banned from using the social network again because such phrases or statement is categorized as hate speech. While reacting to this latest enforcing policy on the world’s largest social media network “Facebook”, the Daily Beast reported that the bans are as a result of the Social media network’s moderating guidelines which removes threats and hate speech directed towards a protected group including race, gender, religion, ethnicity and sexual orientation. Facebook said to The Daily Beast that “men are scum” is a threat and should be removed without a warning!